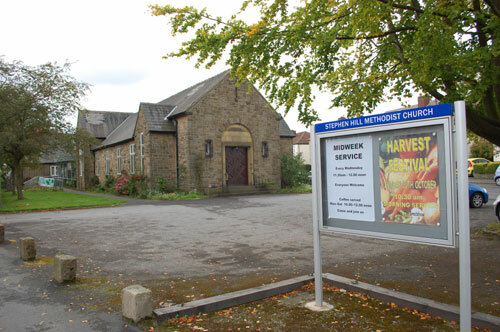 Care in Crosspool will be holding their annual general meeting at the Beacon Church at Stephen Hill church on Wednesday 5 April 2015 at 2.30 pm. Guest speaker at the meeting will be from Crosspool WI. Reshments will be available after the meeting. This entry was posted in charity, churches, crosspool, events and tagged agm, care in crosspool. Bookmark the permalink.